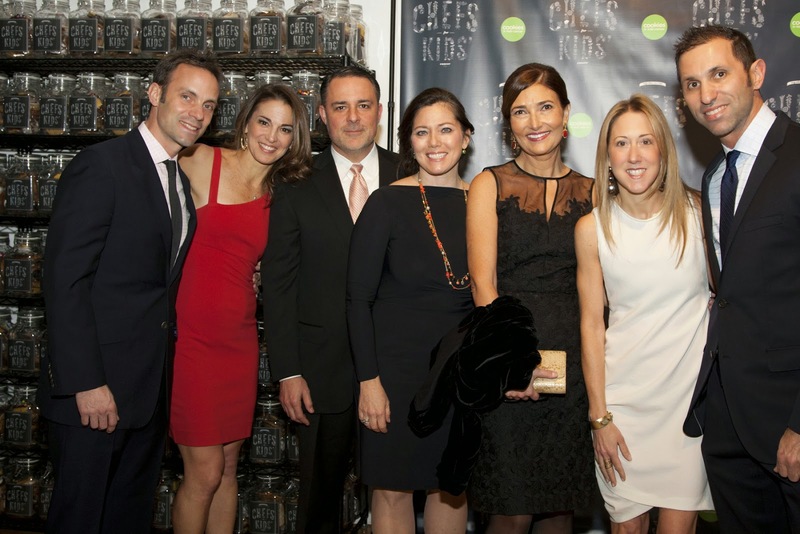 The four of us were honored to attend the first Chefs for Kids’ Cancer. 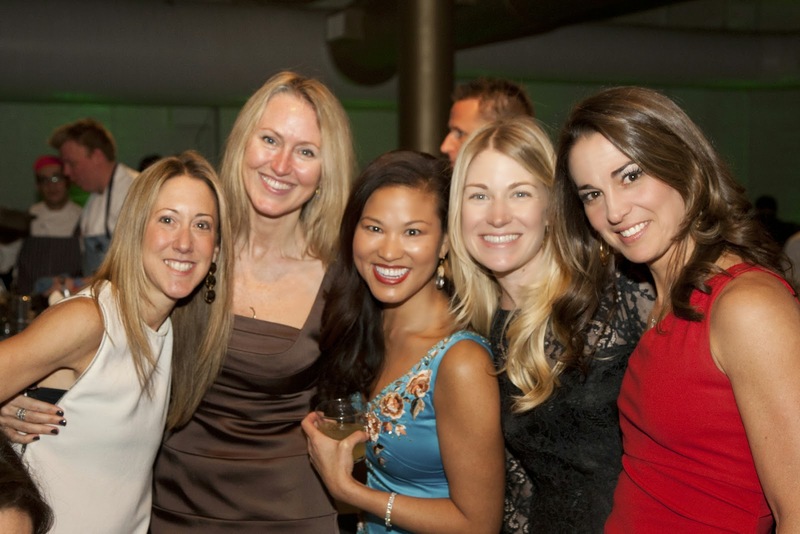 40+ of the best NYC Chefs, top pediatric cancer doctors, generous corporate donors and many of Liam Witt’s friends, family came together for a very special night to raise money for a cause very close to our hearts. 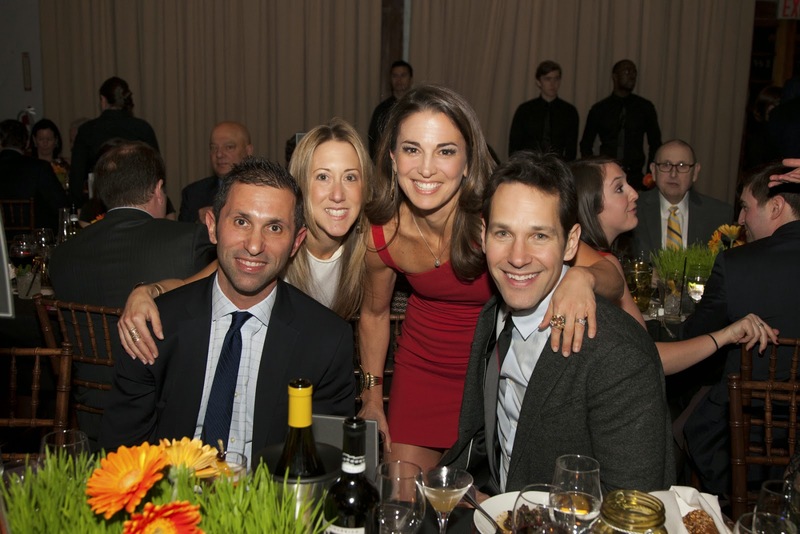 Great friend, great guy, great dad - Paul Rudd - helped up support Cookies. 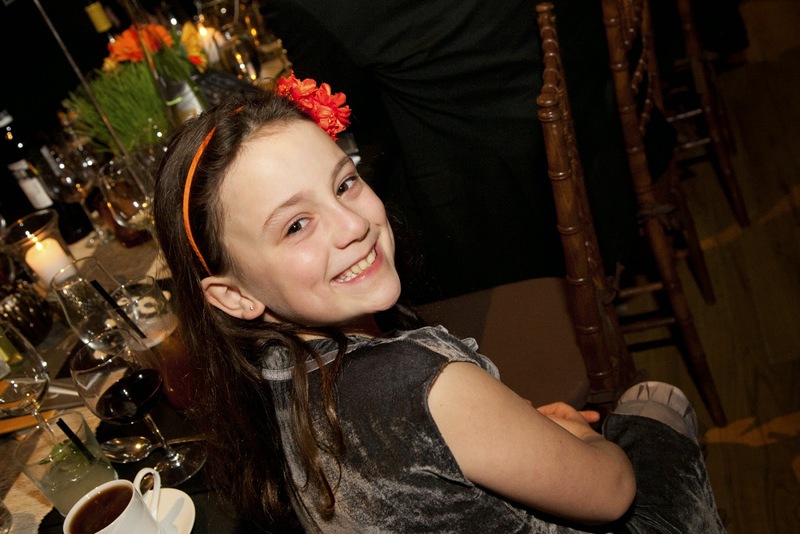 The best part -- we can still help them reach $1 million! Click here https://www.biddingforgood.com/auction/item/browse.action?auctionId=207828091 to find the silent auction which is open until 9pm Friday night and has several lots from participating chefs. There is an awesome package from OXO tot, too. Check it out! If you want to learn more about an incredible boy, his amazing family, their superhero doctors and their effort to make this world a better place for all our kids please watch this video made by the amazing team at Left/Right – it is only 5 minutes and gets right to the heart of the issues of childrens’ cancers.